How Can You Finance Your Company's Growth? Although bank financing is often a good solution for your funding needs, many business owners find that it’s a complicated, restrictive and lengthy process. Companies are discovering the fast, convenient, solution to their cash flow needs is factoring. Unlike borrowing, factoring does not create debt. Your balance sheet is more attractive and your financial position is strengthened. How Can Factoring Help Your Cash Flow? How Do You Qualify For This Infusion Of Cash? 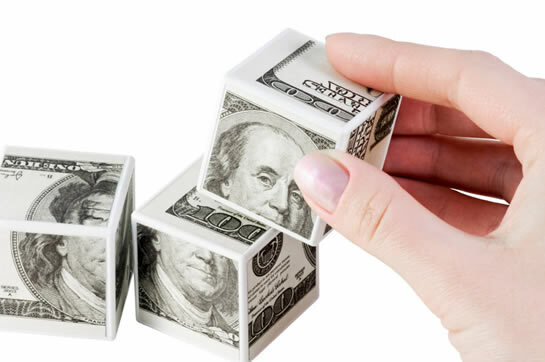 A Simple Solution to Your Cash Flow Problems! The factoring process is fast, easy and simple. We will first want to get an overview of your business and accounts receivable. After review, we will prepare a detailed proposal for your approval. Upon your acceptance, we will proceed with the final approval steps and paperwork. Once your account is open you simply submit a copy of each invoice you wish to factor. You’ll receive a cash advance within 48 hours. When the invoice is paid in full you’ll receive the balance of the invoice amount less the factoring fee. For more information on Non-Bank Financing (Factoring & PO. Funding) Programs, please view this link to recording of Webinar that we hosted.